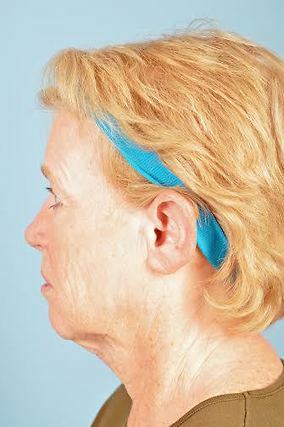 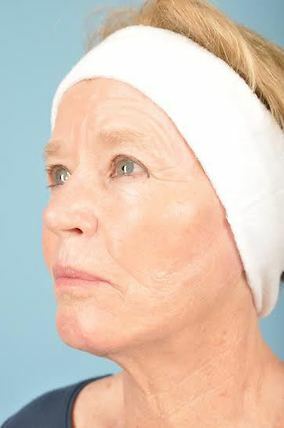 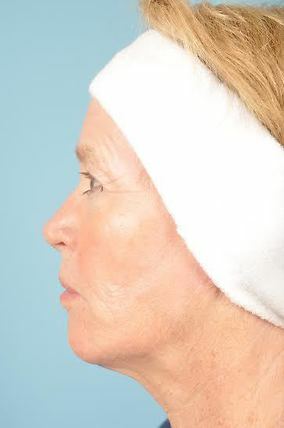 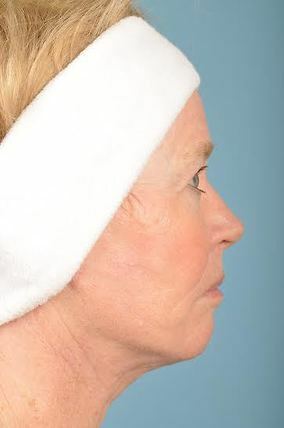 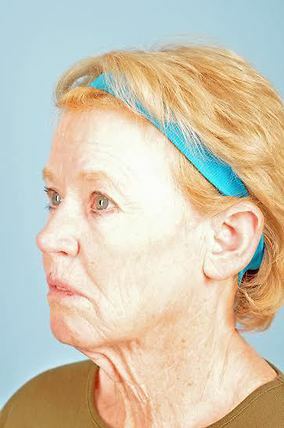 70 year old female presents concerns of the appearance of her neck and a "tired" look to her face. 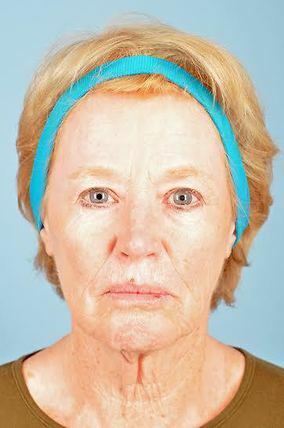 She desired a more natural rejuvinating and youthful look. 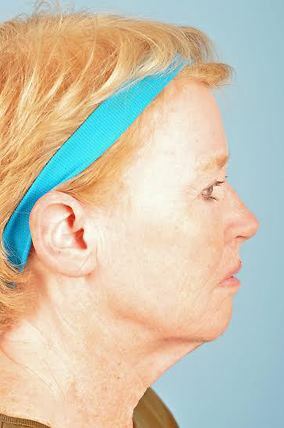 The patient underwent a Facelift/Necklift. 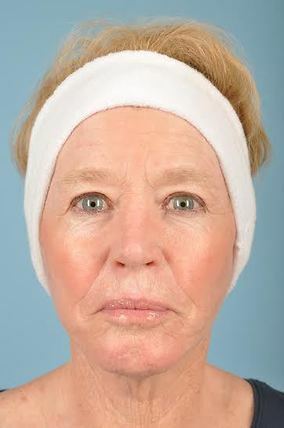 The patient is very pleased with her results and feels as though she looks more youthful and awake.